What that summer body ?? If you want to get that slim, summer body this year, then you have to work for it! 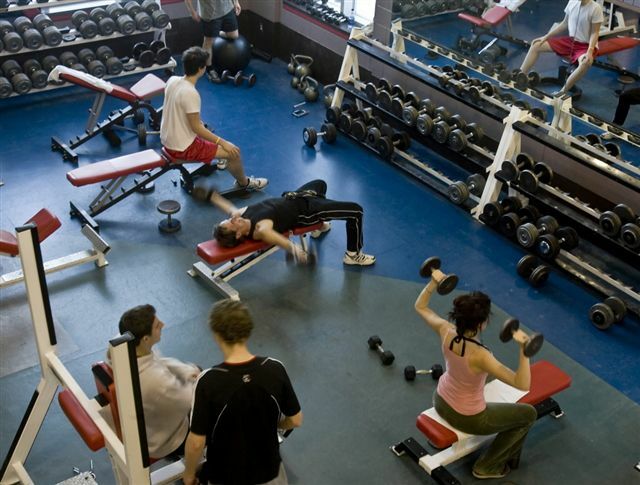 excellent fitness clubs in Vancouver. Be sure to go regularly! several of which offer monthly promotions. and fitness classes like yoga,cycling etc. 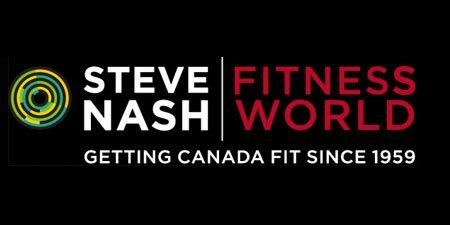 Steve Nash Fitness also has great personal trainers! How to get great abs !